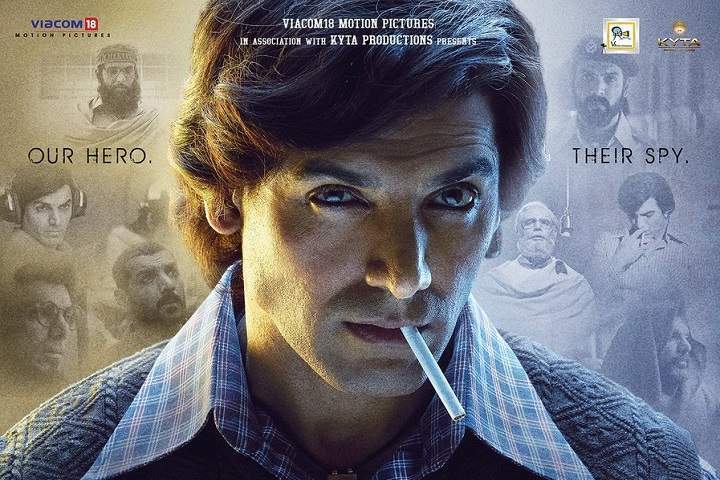 Here is the Hindi movie Romeo Akbar Walter box office collection which is an espionage action thriller film. This film is directed by Robbie Grewal and produced by Dheeraj Wadhawan, Ajay Kapoor, Vanessa Valia, Gary Grewal under the banner of Viacom18 Motion Pictures, Kyta Productions. Romeo Akbar Walter got bad reviews from critics and decent reviews from the audience.